The Arts Student Centre has an architectural firm! 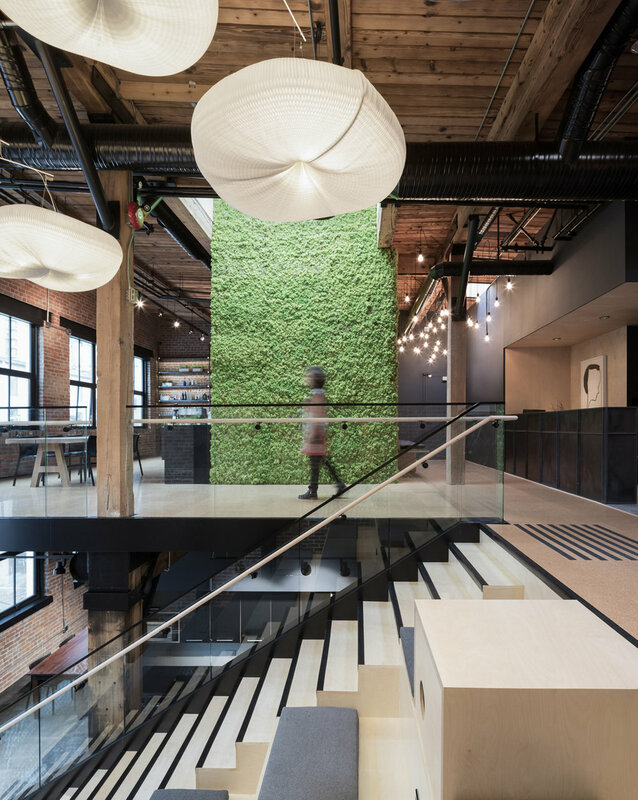 Leckie Studio Architecture + Design is based in downtown Vancouver and was founded in 2015 by Michael Leckie. Their team is currently working on the schematic design of the project and working closely with the AUS and the university to create essential and sustainable space that fulfills the needs of arts students at UBC. Click on the link below to see some of their work!